We have bike rentals for kids of all abilities. 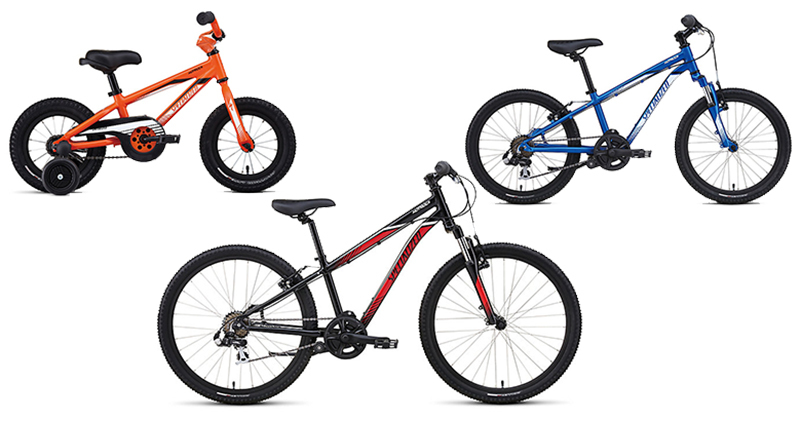 We offer 16 inch, 20 inch and 24 inch bikes for kids'. There are even an option for training wheels for those still learning to find their balance. Your little tike might love to ride, but given that they're still growing like a weed, the big-kid-trail-shredder bike can probably wait a few years. 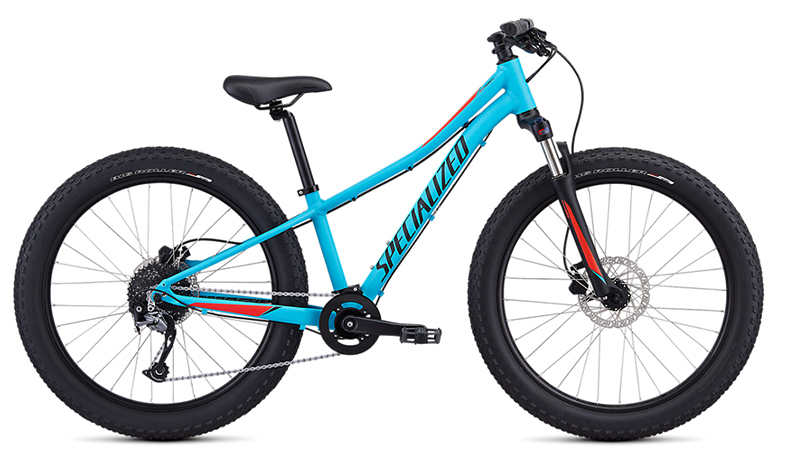 That's why we made our Hotrock 16, 20 and 24 with plenty of gear range to tackle the neighborhood hills, and enough front-end travel to ride beginner's trails confidently. If you have a youngster who can not ride yet or is struggling to find their balance, here are two good options. A cart can fit two children (up to a total of 100 pounds) as well as a storage compartment for diaper bags, small coolers and any souvenirs that you might pick up along your ride. The Tag a Long is a perfect way for youngsters to take part in a family outing along the recpath. Even if they can ride their own bike, sometimes they can be very, very slow. By riding on a Tag a Long, the kids can keep up to speed and have the option of pedaling or just tagging along for the ride.